Do you need Gardening Services South East London? This is the right place to be – we at Green at Home Landscape Gardeners can provide your garden with everything it requires. Our team consists of friendly, fast and experienced members, always striving to deliver quality service at a reasonable price. Delivering Landscape Gardening Services for years, we build trust in our clients. We have a large variety of gardening services to assist you with. 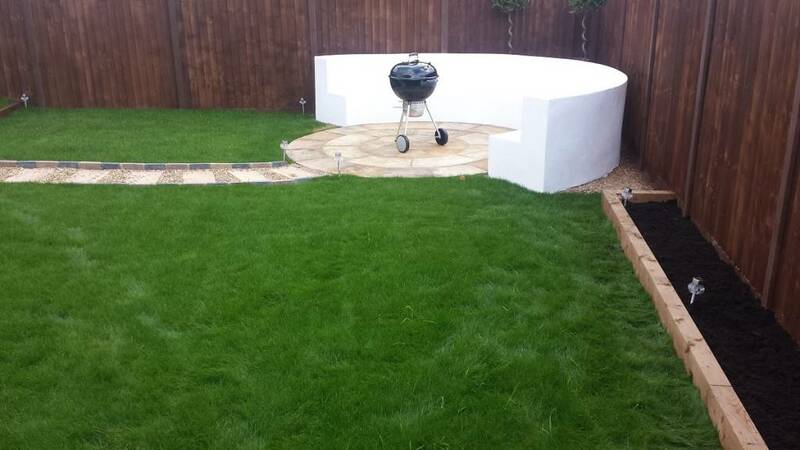 Customer satisfaction is what we prioritise most, share your plans about a desired garden shape and professionals will take care of the rest. 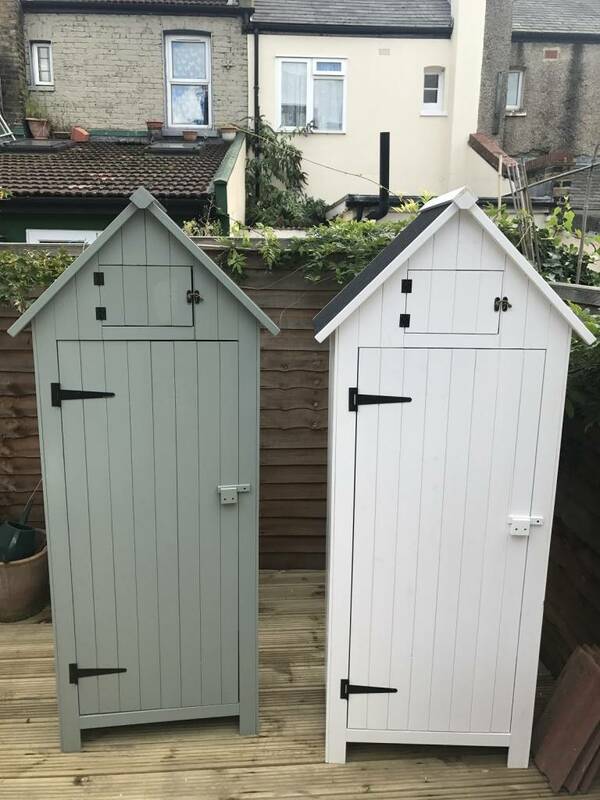 Having a lovely and relaxing garden in South East London is something everyone can appreciate, but not everyone might have the time to maintain a tidy garden. Green at Home Gardeners are trusty teams of dedicated professionals for any kind of garden maintenance. Raking leaves, lawn mowing or weeding in South-east London, all this and more completed in a timely manner. Bring more class to your green space with our hedge trimming service, and enjoy a more refined garden outline. Perfect time for installing new fence in your Garden. Or maybe you already have one, that needs repair. Regardless what the case is we can do it for you – fence installation, fence repairs, dismounting and disposing. Contact Green At Home Ltd today! Tell our professional landscapers what your fence should be and we will come up with the suitable options and the most affordable price and materials. Building a wooden deck in your SE London Garden is traditional approach. Ideal for those who love wood as decoration. The materials we utilize for each of our projects vary. We aim to deliver highest quality local gardening services. Our team of experts will also instruct you on how to maintain your new deck through time. 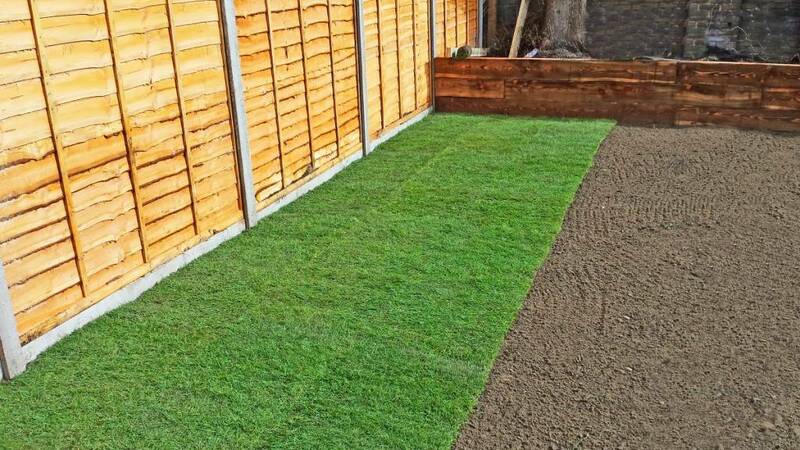 Turf laying in South East London - Green at Home offers best quality fresh turf laying in South-east London. Book Green at Home for your gutter cleaning tasks and be ready for the winter seasons. Our professional staff will check if your roof is safe from any potential leaks, check the downspouts for any debris and leafs. Clean gutters are essential to prevent any fungus or mould to grow on your property. Let Green at Home help you protect your house from any water damage.